We here at Johnson-Witkemper know that nobody wants to spend too much time thinking about tires. The good news is you don’t have to. 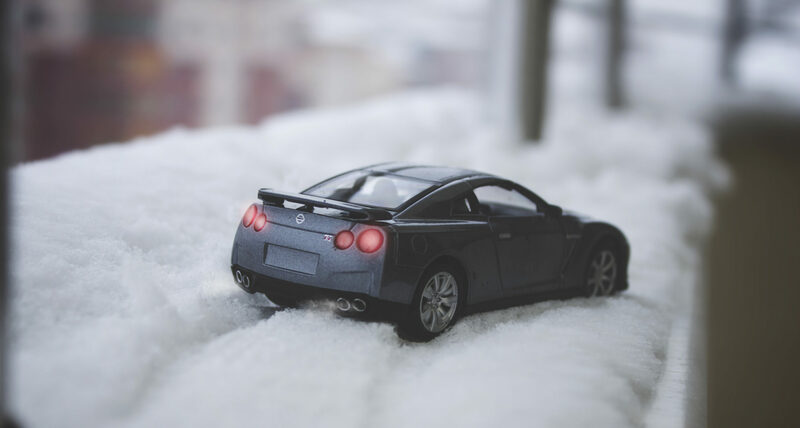 Just a little bit of preparation, along with some routine maintenance, will keep you driving all winter long.